In more than 20 tweets, Fleischer laid out the case that the intelligence community failed — and Saddam Hussein for unknown reasons lied about having illicit weapons. He quoted at length from findings made in 2005 by the Robb-Silberman Commission that was set up to investigate the intelligence failures. A careful reading of Fleischer’s Twitter thread shows that he’s only talking about Bush and himself; he conveniently leaves out other administration officials, especially Vice President Richard B. Cheney — who stretched the available intelligence in his public remarks and frequently hinted there was more he could not say. 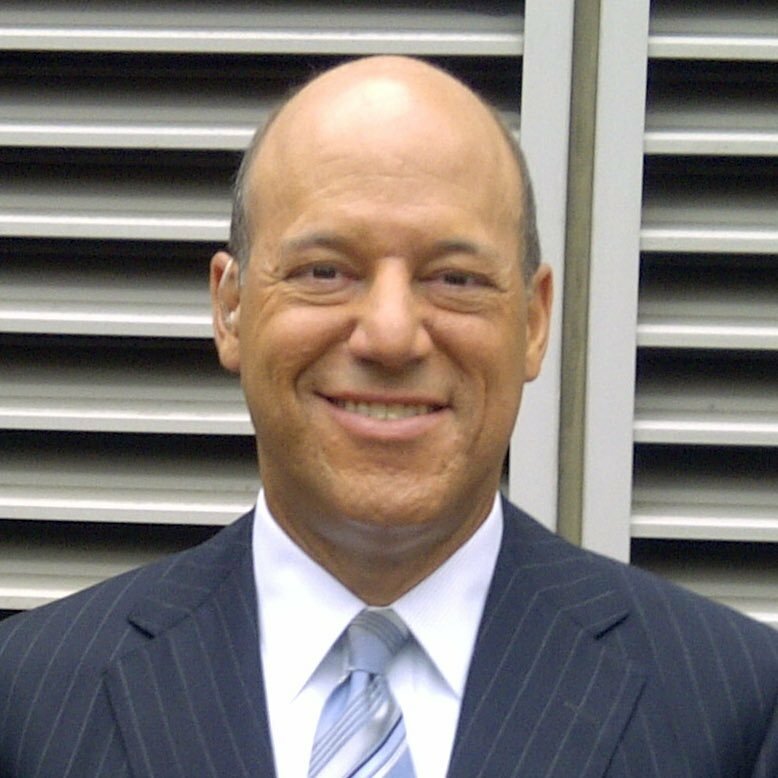 “My tweets were about me and Bush,” Fleischer acknowledged to The Fact Checker. The Senate report was adopted on a bipartisan vote of 10 to 5. It’s worth recalling that the Bush administration appeared determined to attack Iraq for any number of reasons beyond suspicions of WMDs; officials simply seized on WMDs because they concluded that that represented the strongest case for an invasion. “For bureaucratic reasons we settled on one issue, weapons of mass destruction, because it was the one reason everyone could agree on,” then-Deputy Defense Secretary Paul Wolfowitz told Vanity Fair in 2003. So, in the interest of providing the historical record, what was the U.S. intelligence community’s record on Iraqi WMDs, and did the Bush administration hype the evidence? The short answer is that both played a role. There were serious problems in the intelligence, some of which were relegated to dissenting footnotes. But the Bush administration also chose to highlight aspects of the intelligence that helped make the administration’s case, while playing down others. The clearest example of stretching the intelligence concerned Saddam Hussein’s links to al-Qaeda and by extension the 9/11 attacks, which were thin and nonexistent — but which the Bush administration suggested were deeply suspicious. The Senate Intelligence Committee report was unsparing in its criticism of this aspect of the White House’s case for war. The 170-page report said such Iraq/al-Qaeda statements were “not substantiated by the intelligence,” adding that multiple CIA reports dismissed the claim that Iraq and al-Qaeda were cooperating partners — and that there was no intelligence information that supported administration statements that Iraq would provide weapons of mass destruction to al-Qaeda. The committee further said there was no confirmation of a meeting between Mohamed Atta, a key 9/11 hijacker, and an Iraqi intelligence officer. Nuclear weapons. Before the October 2002 National Intelligence Estimate, some intelligence agencies assessed that the Iraqi government was reconstituting a nuclear weapons program, while others disagreed. The NIE reflected a majority view that it was being reconstituted, but there were sharp dissents by the State Department’s Bureau of Intelligence and Research and the Department of Energy (which is the main source of nuclear weapons expertise in the U.S. government). In particular, administration officials leaked to the New York Times that Iraq had obtained large quantities of aluminum tubes for use in the uranium enrichment project — though the Energy Department experts were convinced that the tubes were poorly suited for such uses and instead were intended for artillery rockets. Also, before the war, CIA Director George Tenet warned the White House not to use sketchy intelligence about Iraqi purchases of uranium in Africa. But the White House inserted it into a presidential speech anyway, much to its later embarrassment. After the invasion, officials discovered Iraq had basically ended its nuclear weapon program in 1991. Biological weapons. The intelligence community consistently stated between the late 1990s and 2003 that Iraq retained biological warfare agents and the capability to produce more. However, there were intelligence gaps in Iraq’s biological weapons programs, made explicit in the October 2002 NIE, which policymakers did not discuss. After the war, officials discovered that Iraq had not conducted biological weapons production research since 1996. Iraq could have reestablished an elementary program within weeks, but no indications were found that Iraq intended to do so. Chemical weapons. The October NIE said that Iraq retained between 100 and 500 metric tons of chemical weapons. The intelligence community assessed that Hussein wanted to have chemical weapons capability and that Iraq was seeking to hide its capability in its dual-use chemical industry. However, intelligence assessments clearly stated that analysts could not confirm that production was ongoing. After the war, officials could find no caches of chemical weapons munitions and only a handful of pre-1991 chemical munitions. There was no credible evidence that Iraq resumed its chemical weapons program after 1991. But Kerry was wrong: Not all intelligence agencies agreed with that claim. Update: We received an interesting response from David Cortight and George A. Lopez of the University of Notre Dame about their efforts to warn policymakers before the war that sanctions efforts on Iraq had been successful. Interested readers can click the link to read it. The intelligence community’s assessments on Iraq’s WMD stockpiles and programs turned out to be woefully wrong, largely because analysts believed that Iraq had kept on a path of building its programs rather than largely abandoning them after the 1991 Persian Gulf War. Thus the stockpiles theoretically got larger as time went on. But at the same time, the Senate report shows Bush administration officials often hyped the intelligence that supported their policy goals — while ignoring or playing down dissents or caveats from within the intelligence community. The intelligence was used for political purposes, to build public support for a war that might have been launched no matter what intelligence analysts had said about the prospect of finding WMDs in Iraq. Fleischer says it is “a lie” that Bush lied. Regular readers know we generally do not use the word “lie." Fleischer is offering his opinion — one that conveniently ignores the Senate report that looked at this issue. His own deputy at the time certainly said the White House spun the intelligence for political purposes, while Fleischer still argues that White House was misled by the intelligence community. Is there a fine line between hyping the evidence and lying about it? It’s too fuzzy for the Pinocchio Test, as it also falls in the realm of opinion. But we will let our readers offer their own opinion below.